In Part 2 we hear about Welk from his manager Sam Lutz and others that played an important part in his career. 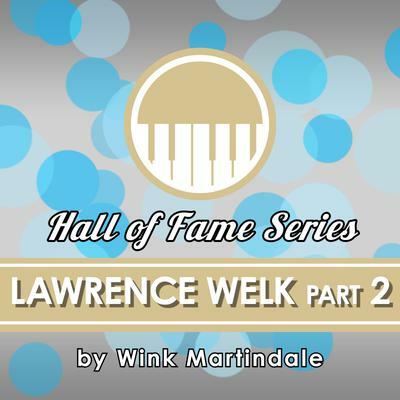 We also hear from Lawrence Welk in a conversation he had with Wink Martindale in 1973. Welk shares stories of numerous performances across the country, his time on tour and interactions with his fans. He also discusses his television career and his eventual return to recording music with Dot Records.